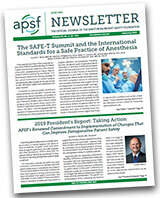 Shane Angus, CAA, MSA, serves on the Board of Directors for the Anesthesia Patient Safety Foundation (APSF). He is also the Associate Executive Program Director and an Assistant Professor at Case Western Reserve University, School of Medicine, Master of Science in Anesthesia Program. 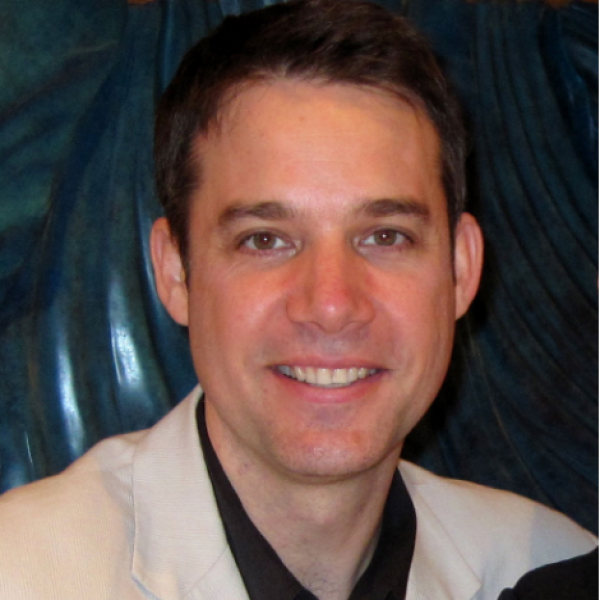 Shane’s primary interests include patient safety, higher education, and international healthcare, which intersect within his role at the APSF. He is a practicing anesthesiologist assistant in Washington, D.C., which also offers him an ideal setting for the promotion and advancement of these interests. Shane is the past chair of the Accreditation Review Committee for Anesthesiologist Assistant Programs (ARC-AA) and is the incoming chair of the Association of Anesthesiologist Assistant Programs (AAAP). Connect with him on Twitter @ShaneAngusCAA, LinkedIn at www.linkedin.com/in/ShaneAngusCAA and Facebook at https://www.facebook.com/shane.angus.33.